ref# 12461- Fenced yard on a spacious lot in the CR school district. 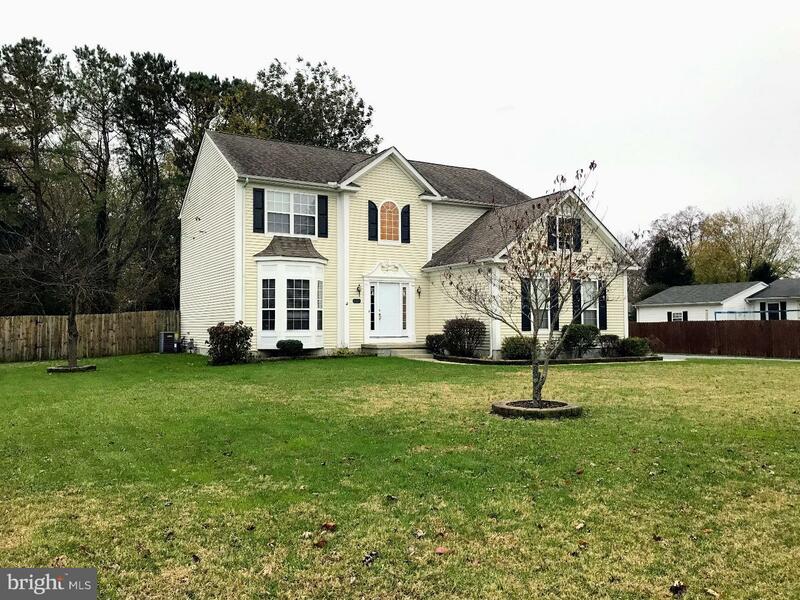 Close to DAFB, shopping and great schools. NEW! luxury vinyl flooring installed in entrance leading to the open kitchen with maple cabinets and an island. The main floor has formal dining room with chair rail and raised panel molding for an added touch. 9 ft. ceilings throughout the main and upper floor. Second floor laundry room, garden tub in master bath with walk-in closet. The backyard has a large deck for all season entertaining and a storage shed for all your lawn care needs.